Kotaku has announced that they have done a few interviews with HAL Laboratory via email. Multiple people took part in the interviews, including Shinya Kumazaki, HAL Laboratory chief creator. One of the questions that Kumazaki received was what Kirby‘s feet look like. Kumazaki’s email reply was that “it’s definitely a unique question. I couldn’t help laughing a bit. But I’m afraid the mysterious composition of Kirby’s body is top-secret”. However, Kumazaki wasn’t finished answering the question. Kumazaki continued, saying that “I would like to talk a little bit about designing the running animation where Kirby’s feet kick out into the air while running across the ground. Kirby’s body is uniquely shaped compared to us humans, but the animation we designed is reminiscent of movement that’s not so different from humans walking. It was created based on the idea of a human running energetically, with the thighs, knees, and ankles invisible, but nevertheless accounted for. That concept has been used in drawing the movement of Kirby’s hands and feet ever since Kirby was made up of pixels. So maybe rather than getting hung up on Kirby’s soft round body, picture a lively child running around a wide meadow, then take another look at how Kirby’s feet move”. It’s good to know another fun fact about Kirby. HAL Laboratory did not only develop the Kirby series but the first two Super Smash Bros. games as well. And Masahiro Sakurai had a huge role to the creation of both series. Plus, Kirby first took the name Popopo. He was a placeholder design for the game’s main character. They went along with Kirby since he was cute. 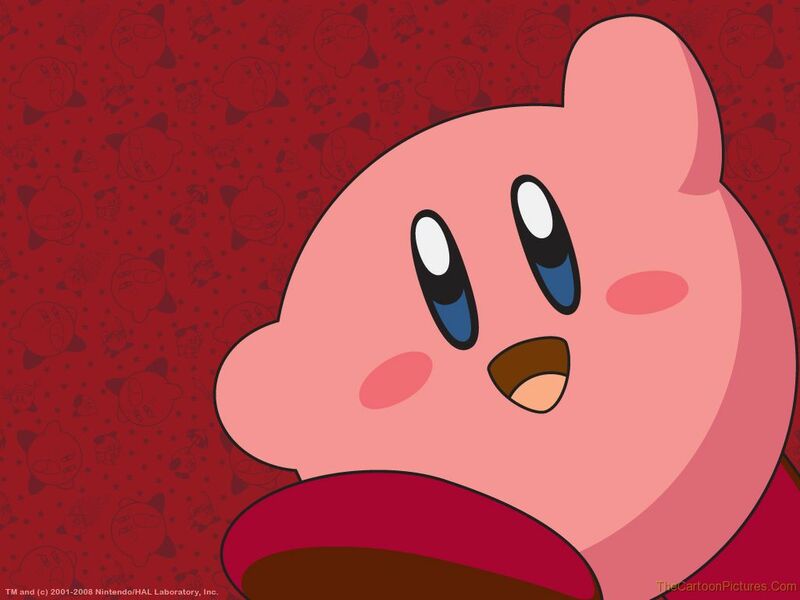 Myamoto pictured Kirby to be yellow while Sakurai pictured him pink. Japan was the first to get a taste of the first Kirby game, Game Boy Kirby’s Dream Land, on April 27 1992. You know what I heard? I heard that Kirby, Kirby, Kirby, that’s the name you should know. Also, I heard he has maximum pink, whatever that means. Chances are also very likely that he’s coming right back at you. Perhaps I’ve said too much though. He’s a Pink Ball of Destruction! That’s all you need to know! He devours all that stand in his way! Be afraid! Be very afraid! Ah, I see you’re a theorist as well… a game theorist!